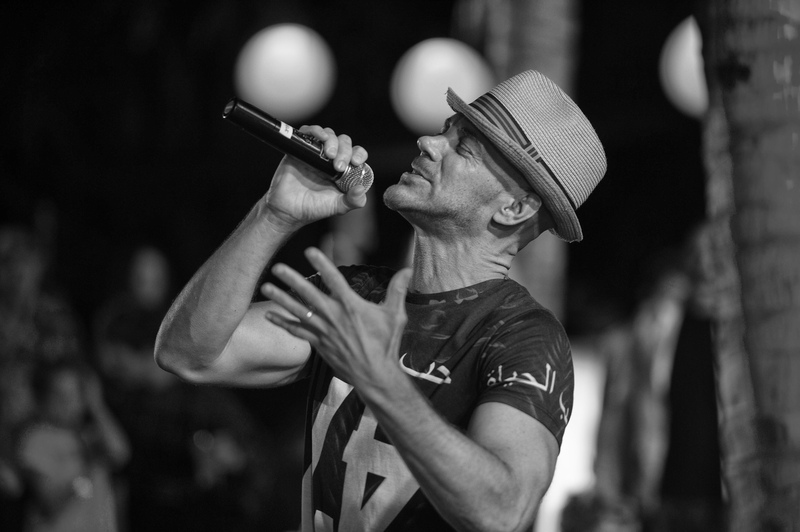 Peyton performing the Dirty Disco mix of ‘Let It Shine’ as an encore at the end of his show for the official Sydney Mardi Gras after-party Laneway event at the Beresford – March 2017. 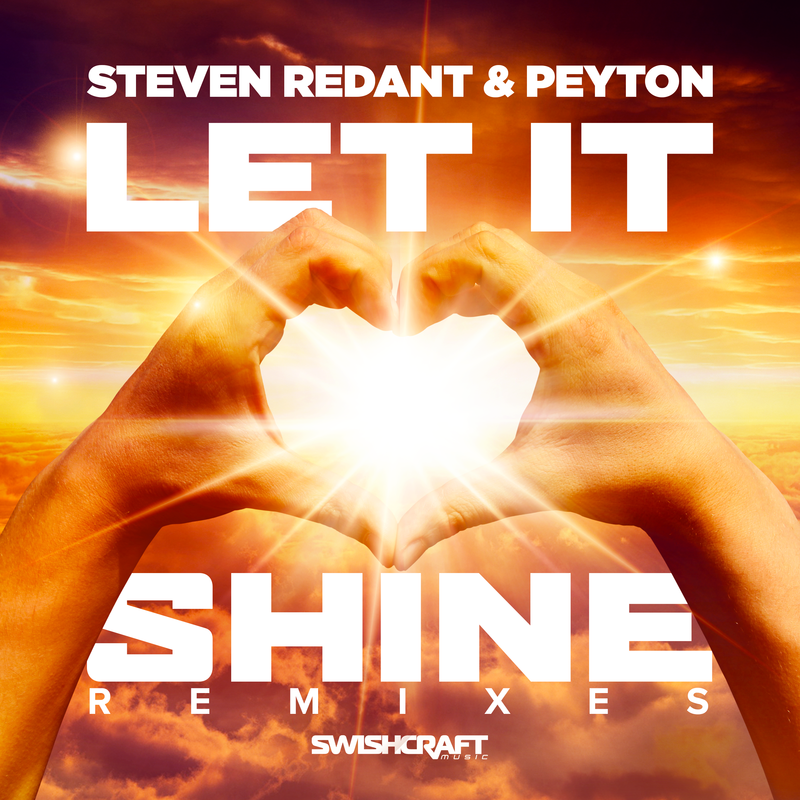 Two of dance music’s most acclaimed artists and powerhouse live performers, Steven Redant and Peyton, have joined forces to create “Let It Shine,” their first collaboration. Already supported on FM radio on Joy 94.9 FM Melbourne, Australia & by Phil Marriott & Gaydio Radio 88.4 FM (London, Sussex & Manchester), as well on-line networks, “Let It Shine” is positioned to be one of 2017’s hottest club hits. Written by Redant, Peyton and Xavier Barranquero, “Let It Shine” made it’s live debut March 4th as Peyton headlined Sydney Mardi Gras. Fans of Peyton have come to expect his rich and soulful, powerhouse vocal delivery, and “Let It Shine” does not disappoint. Combined with Redant’s driving tribal beats, vocal chants and heart-pounding percussions, “Let It Shine’s” production is as explosive as Peyton’s delivery is spiritual. Swishcraft Music made the Original Club and Original Radio available for Mardi Gras. A full set of club mixes by Dirty Disco, Division 4 & Matt Consola, and Tom Siher are now available on all your favorite digital music & streaming services. CHECK OUT ARTICLES BELOW . . .